It's not ProMotion, but it's perhaps the next best thing. 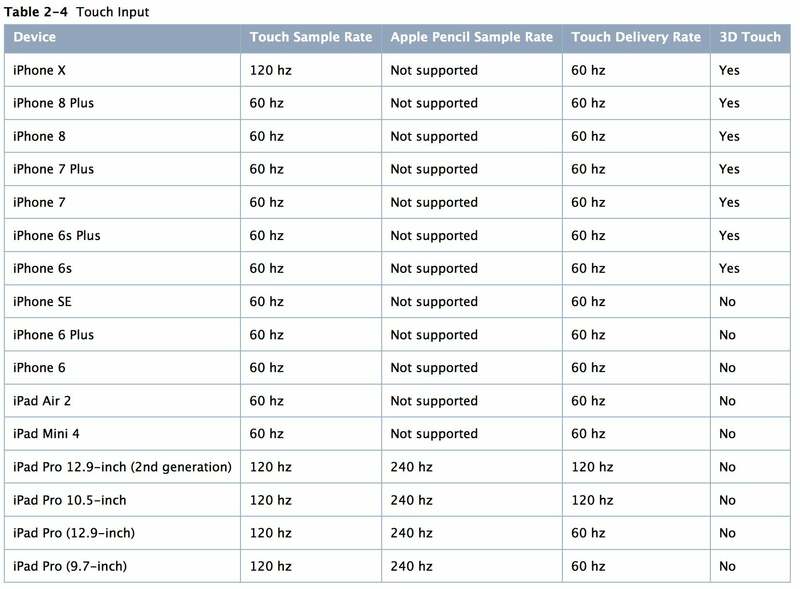 Why this matters: Unfortunately, the 120Hz touch sample rate does not mean you get double the frame rate when scrolling, panning, pinching, and flicking your away around the iPhone interface. With the OLED display's nearly instantaneous pixel response time, that would look amazing, but we're just not there yet. 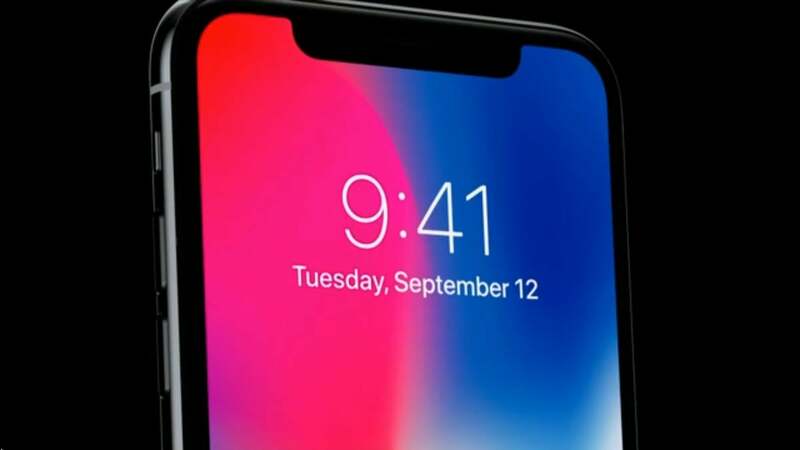 What it means is that the iPhone X grabs info about where and how you're touching the screen twice as often as any other iPhone, and just as fast as the new ProMotion iPad Pros. So the iPhone X should react to your interactions just a little bit faster. It's one of those under-the-hood technological changes that makes users say "this really feels good, but I can't put my finger on exactly why."